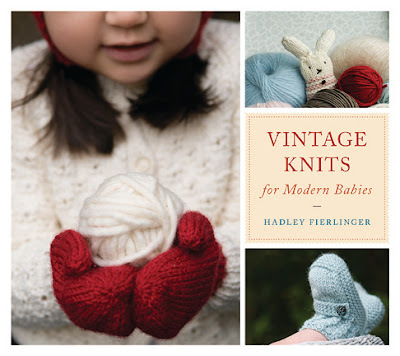 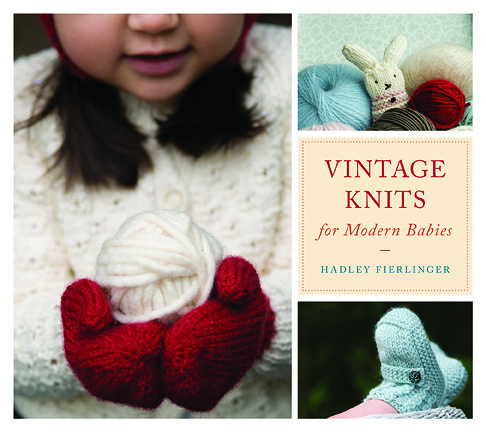 Just returned a copy of Vintage Knits for Modern Babies by Hadley Fierlinger back to the library this week, and I love, love the mittens pattern in it, "Wee Mittens." At first I wasn't sure because they are knitted flat, and I just couldn't wrap my brain around their construction, but I just followed the pattern on blind faith, and they materialized on my needles like magic...so cool! 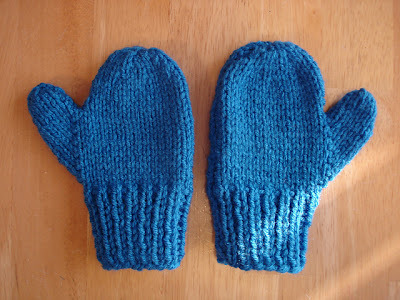 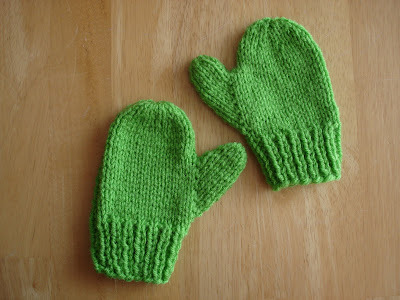 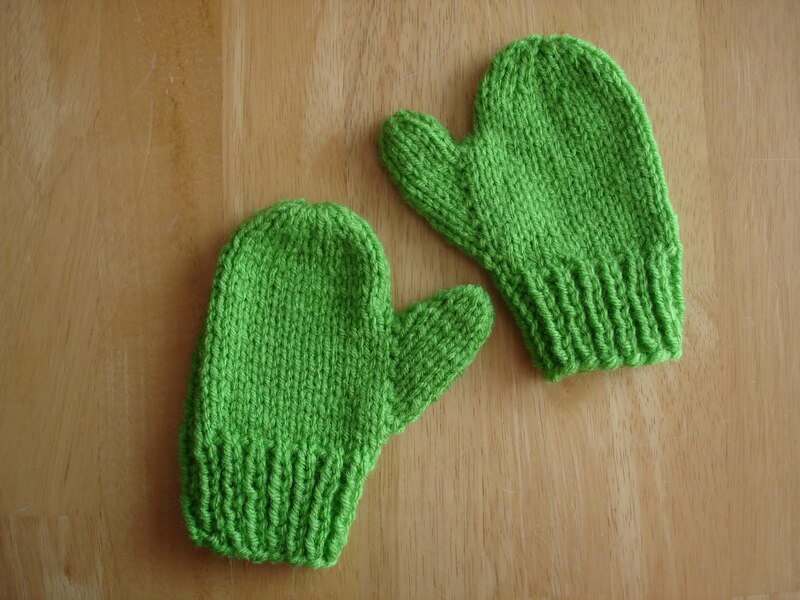 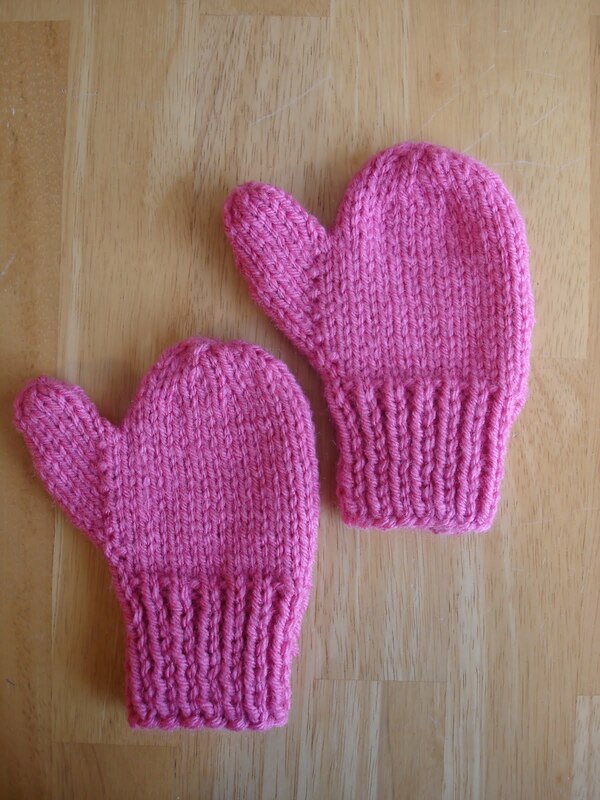 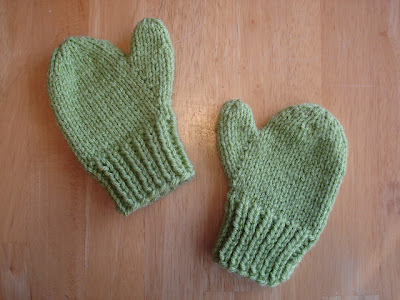 Here's the rav link for the mittens pattern too, check it out...a very sweet little book.